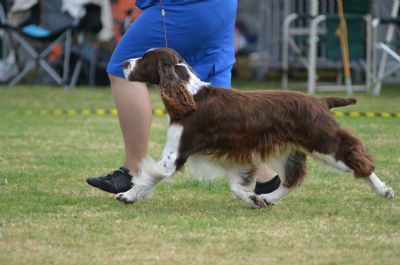 With movement all of his own and a level top line Morley is a traditional English Springer Spaniel from ancient and pure origins. 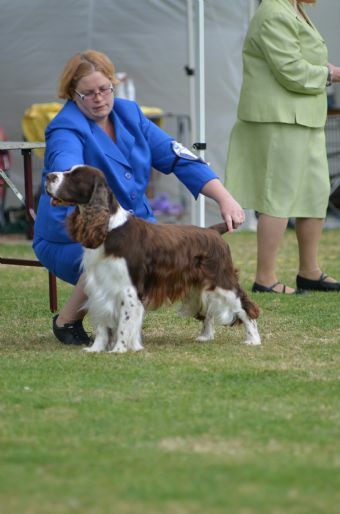 With a friendly and happy disposition Morley is the best pet and amazing show dog. 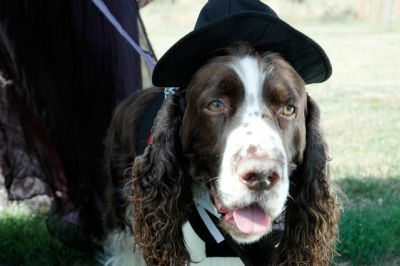 Morley has won multiple specialty classes in show, including a best in show. He has sired multiple NZ Champions.